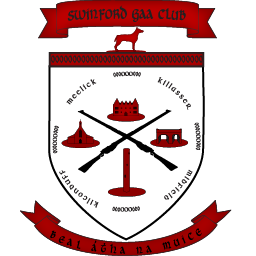 Swinford GAA club are offering members the right to purchase an All Ireland ticket should Mayo reach the final this year. All you have to do is sign up for the club ticket and your guarantee to purchase an All Ireland ticket is secured. For details contact 087 2619442 or 087 6837564. Numbers are limited.